Please help Robert maintain his independence. Robert was left paralyzed by a hit and run accident and needs your assistance with medical expenses and ongoing daily living costs. He remains an active, healthy, positive individual that despite his injury continues to mentor others with Spinal Cord Injury (SCI). He mentors the newly injured. 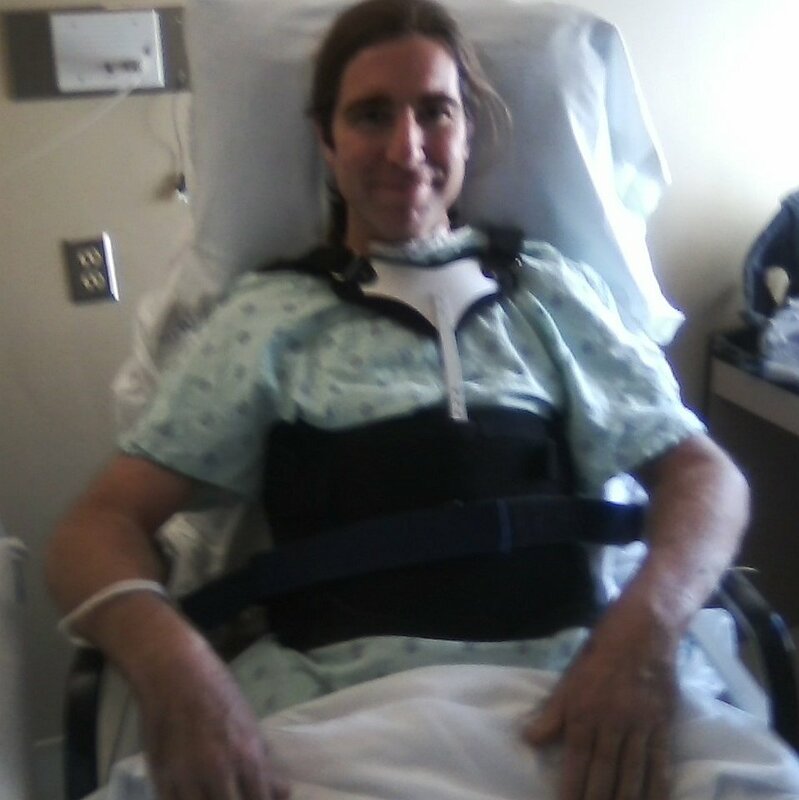 Robert needs help to cover expenses that insurance does not cover such as over the counter medication, durable medical equipment supplies, hospital mattress, copays, as well as vehicle modifications and rehabilitation and exercise equipment. Contributions to Robert’s campaign, along with volunteering at fundraising events, will be greatly appreciated and will make a difference in Robert’s independence whereby allowing him to assist others with SCI. Family and friends of Robert Games are raising money for the nonprofit Help Hope Live to fund uninsured medical expenses associated with Catastrophic Injury.